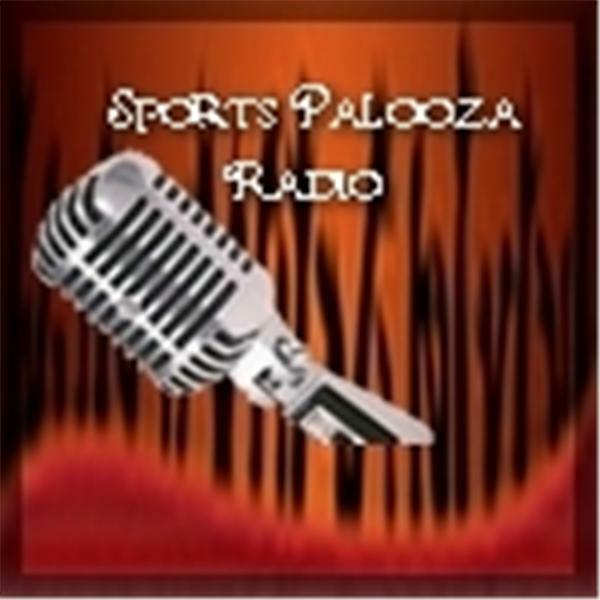 Sports Palooza Radio: Snowboarder Dan Brisse, frmr NBAer Jonathan Bender & more! Dan Brisse is a widely regarded "urban snowboarder," meaning he leaps between buildings on his board! Crazy! He has said, " "Snowboarding satisfies something in my life that nothing else really can. Maybe people see me flying over some feature or other and think I'm crazy, but I hope they know that I put a lot of thought and effort into making sure everything I do is as safe as it can be - even if I'm trying to push myself to a new level that day." Can't wait to talk to him! En Garde! Dan Collins, fencing coach Ray Gordon and members of the Chesapeake Fencing Club will be holding their 15th annual all-night-long FENCEATHON (www.fenceathon.com; http://chesapeakefencing.org/about) to raise funds for CFC and The Sisters Academy of Baltimore. We'll talk to them about fencing! After entering the NBA in 1999 as the number five overall draft pick, Jonathan Bender realized that a painful growth spurt he suffered during childhood was haunting him. Desperate to take pressure off his knees, he engineered his own apparatus using a few supplies he picked up at a drugstore. He stops by to talk to us about his career and his invention. We'll also talk about Banned Books Week as well as what's happening in sports, from the NCAA to Jeter's last game as a New York Yankee.